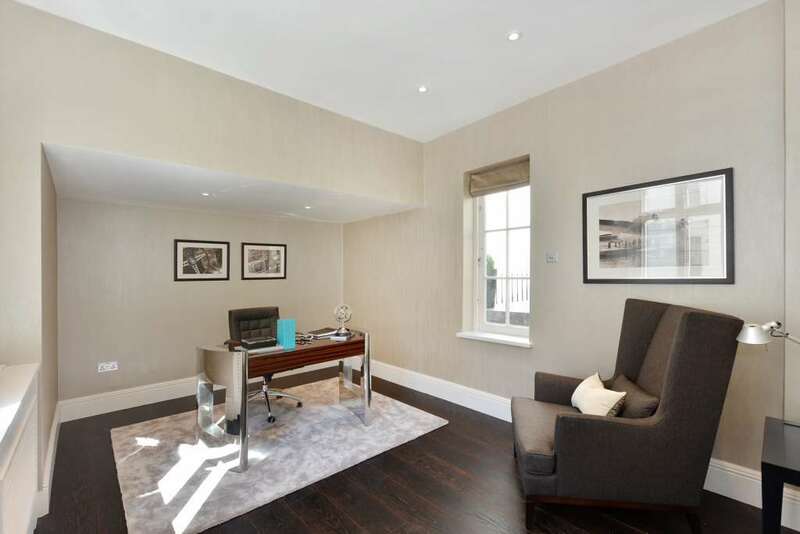 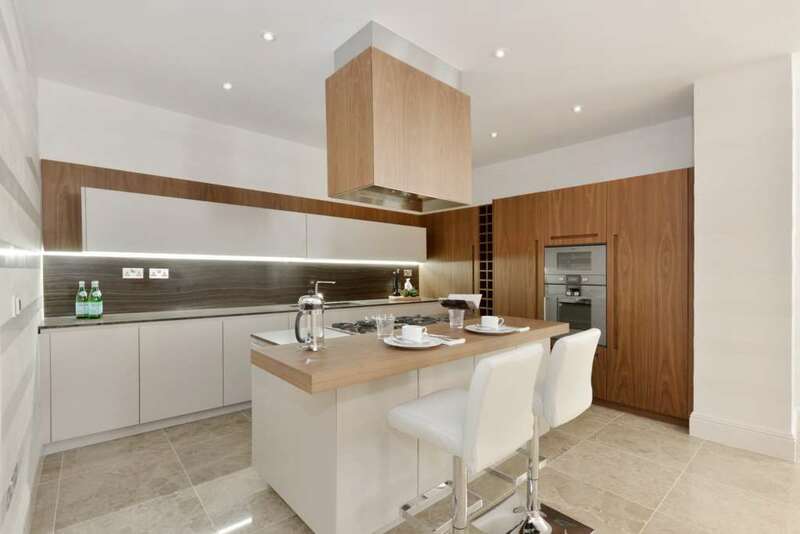 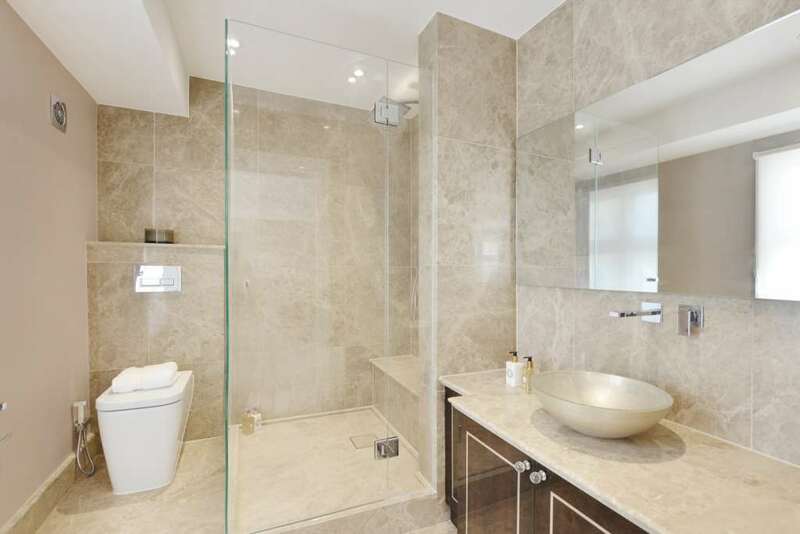 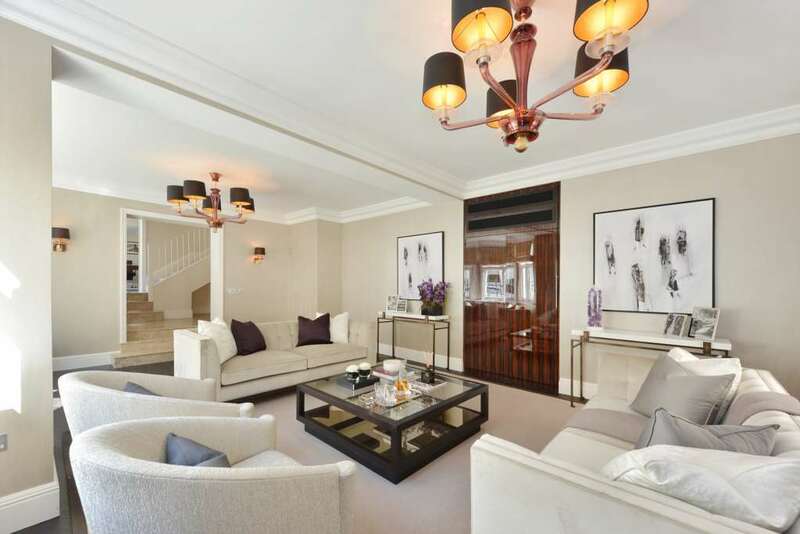 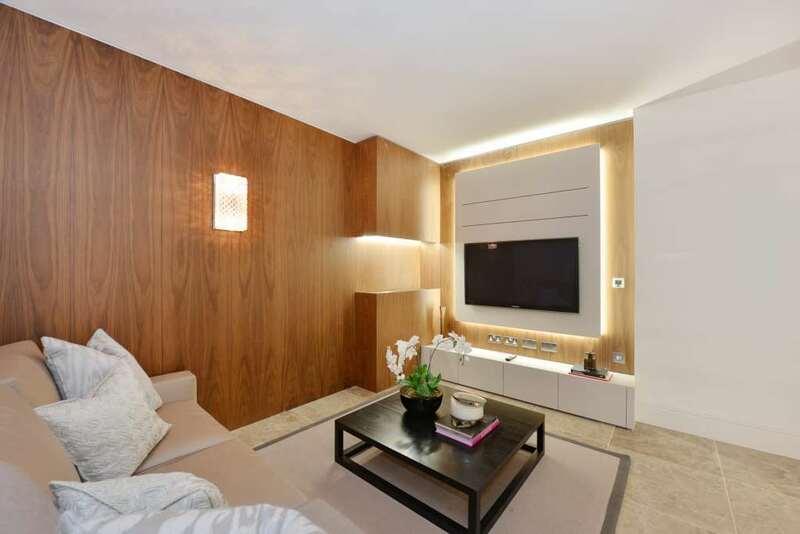 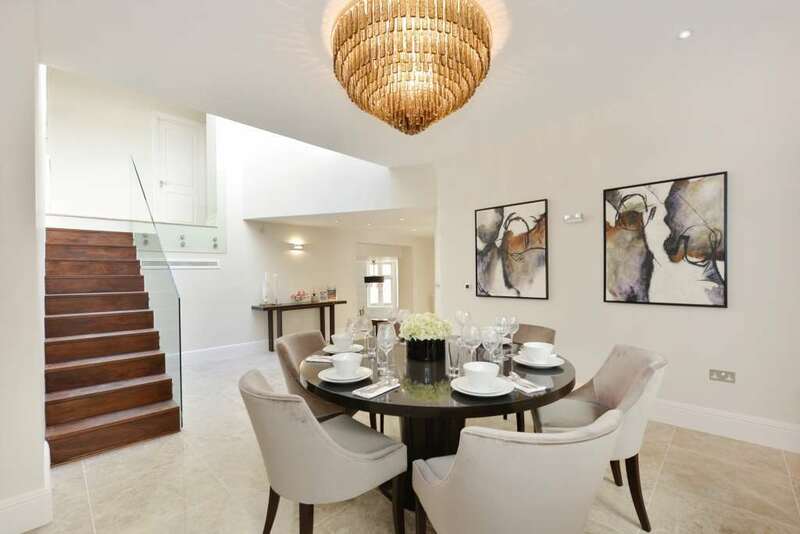 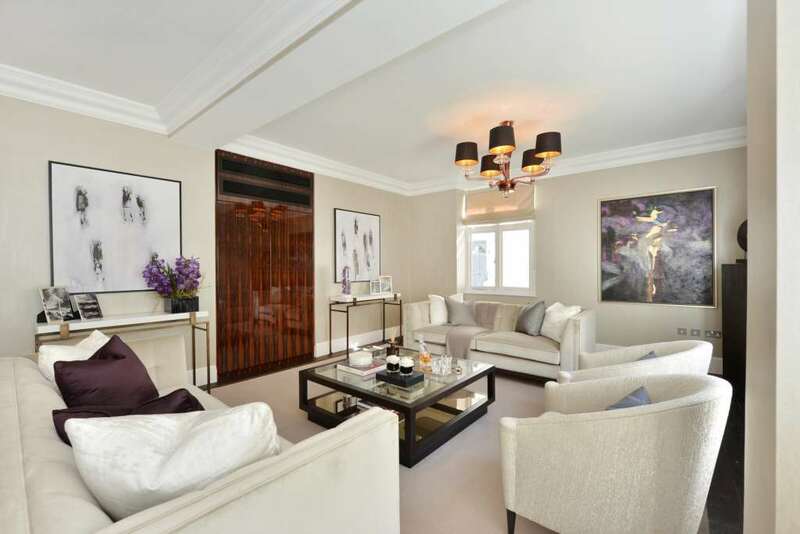 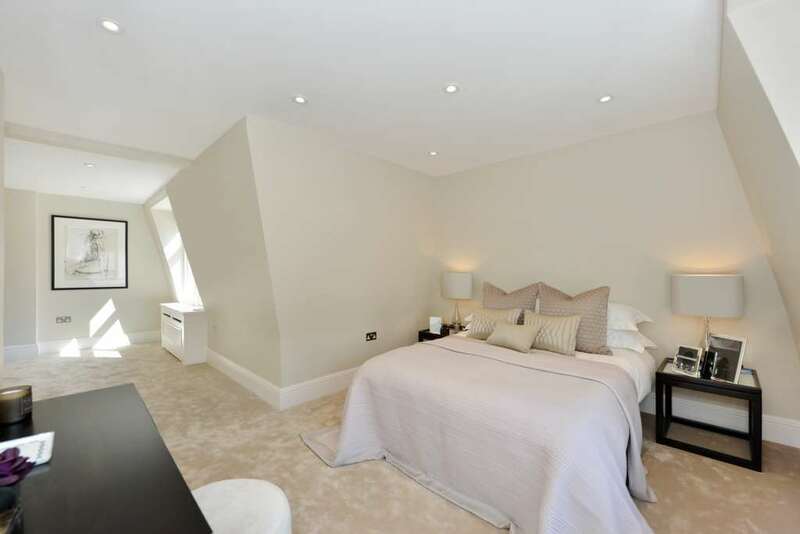 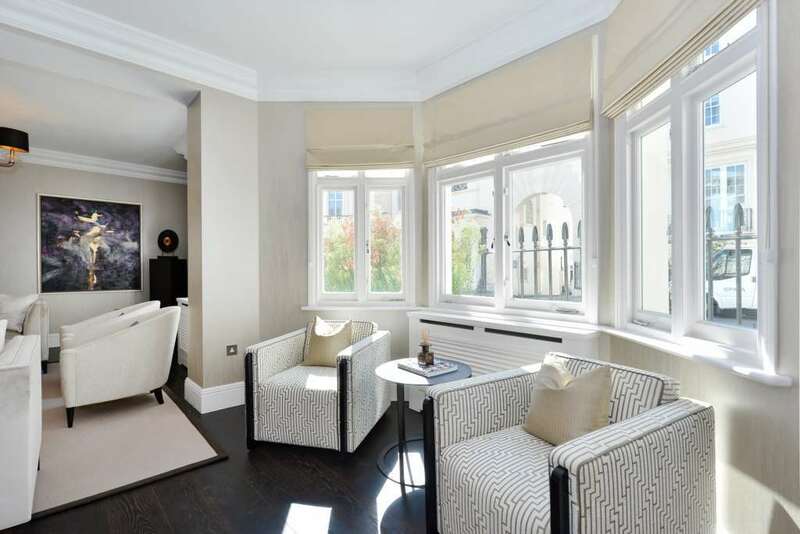 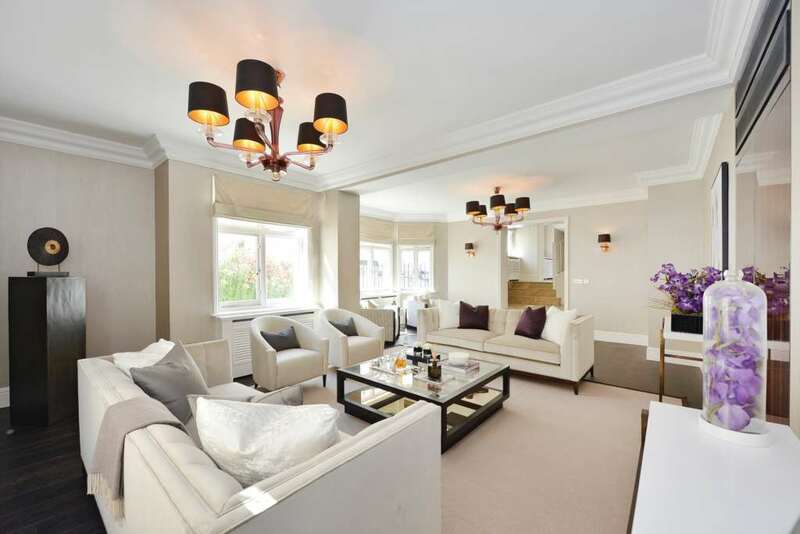 An immaculate, newly refurbished low-built house in prime Belgravia complete with garage. 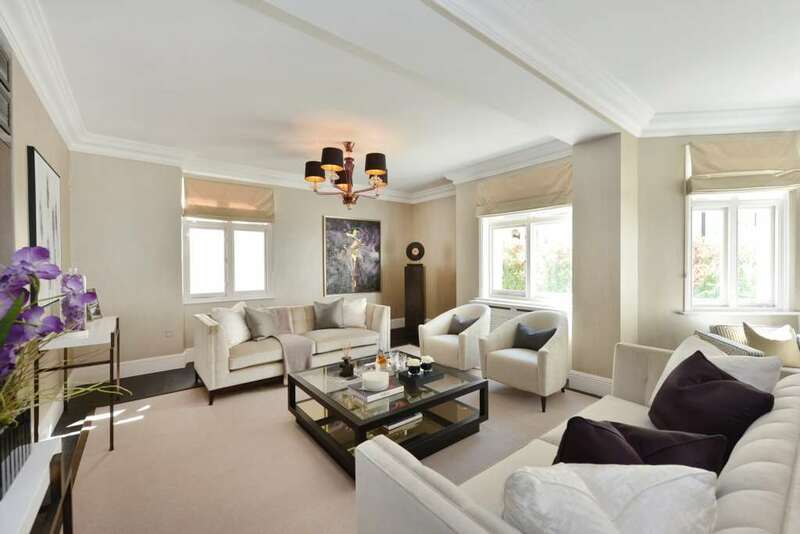 Located moments from Eaton Square this unusally wide, low-built house has recently undergone a full program of refurbishment and offers in excess of 3737 sq ft of well balance living and entertaining space. 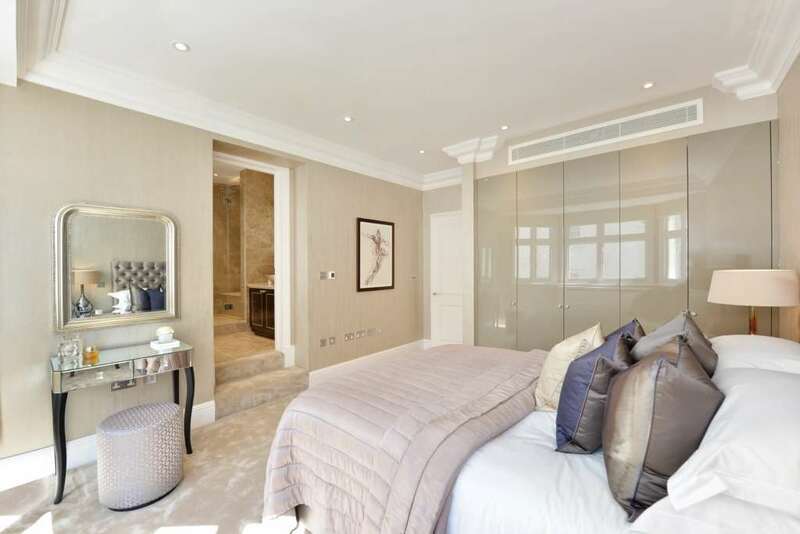 Arranged over only four floors, the accomodation provides luxurious and spacious living and entertaining space on the ground and lower ground floor with marble and hardwood floors. 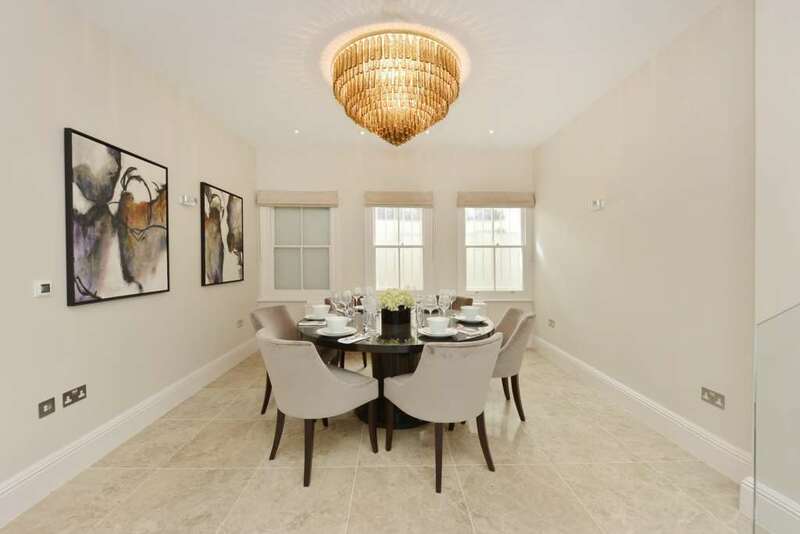 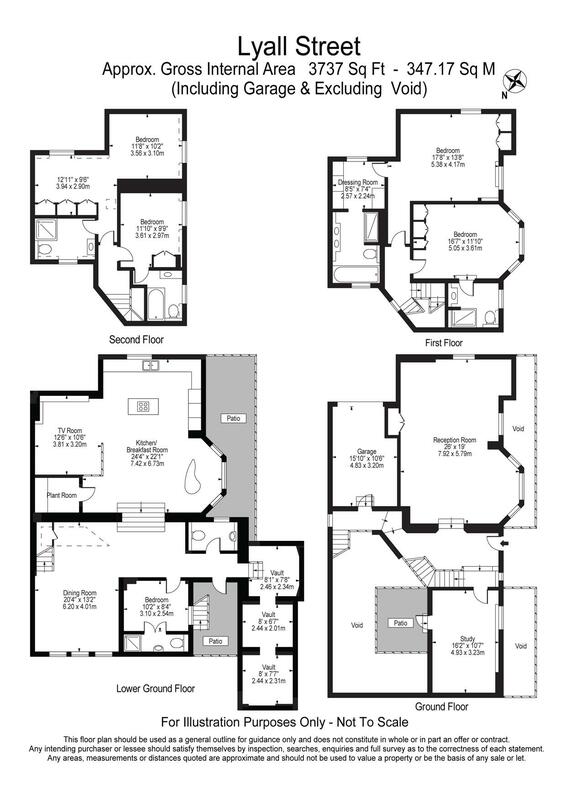 Seperate reception and dining rooms offer flexible entertaining space and are further supplemented by a media-room off the kitchen/family room and a seperate study. 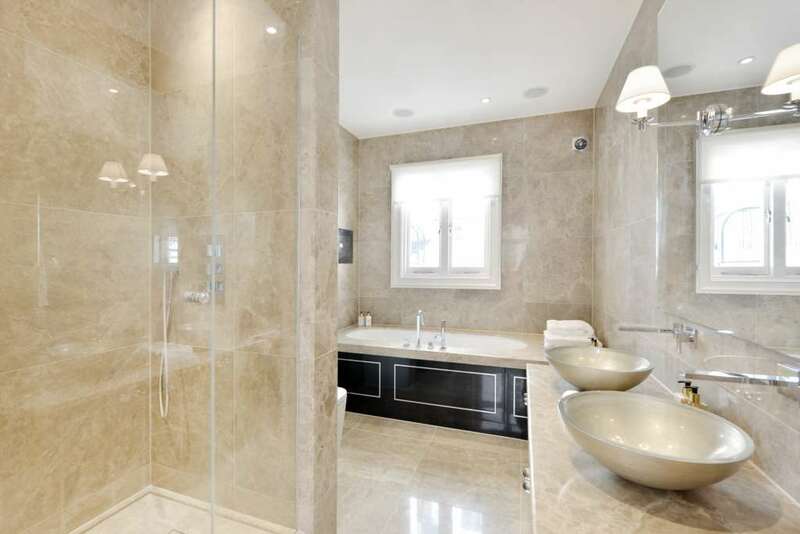 The master-suite features a large dressing room and marble bathroom, with three further bedroom suites on the first and second floors. 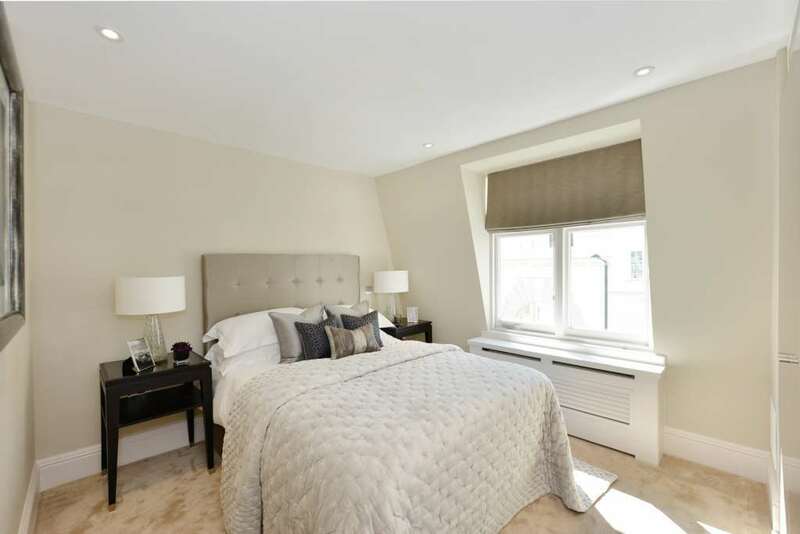 The property is air-conditioned throughout and benefits from underfloor heating under the hard floors and central heating to the bedrooms. 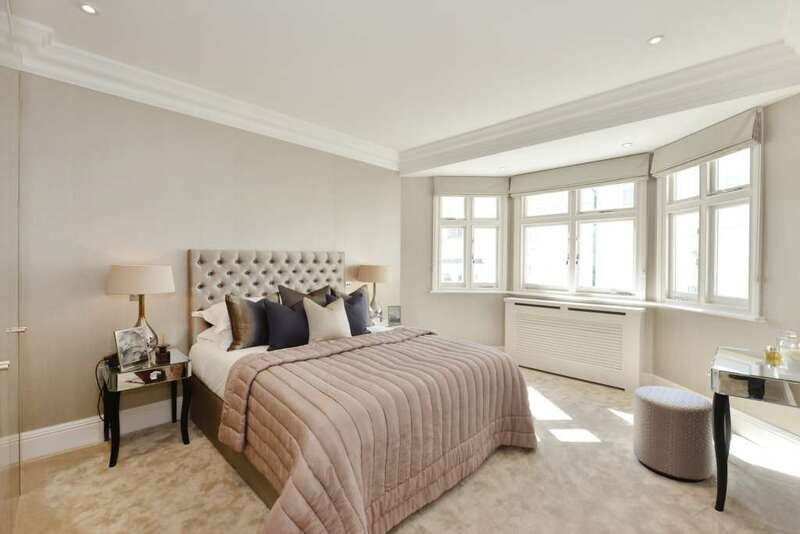 Lyall Street is located in the heart of Belgravia moments from the boutiques, cafes, shops and restaurants of Sloane Street and Knightsbridge. 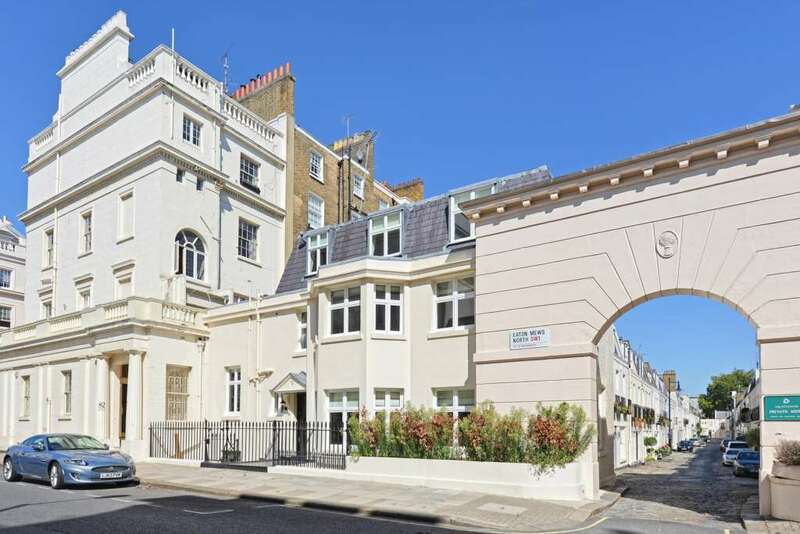 The house is also near Hyde Park and Belgrave Square. 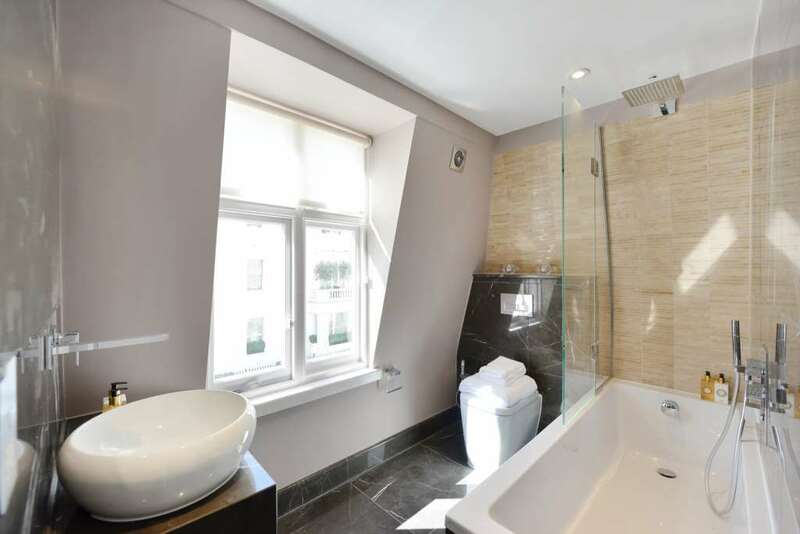 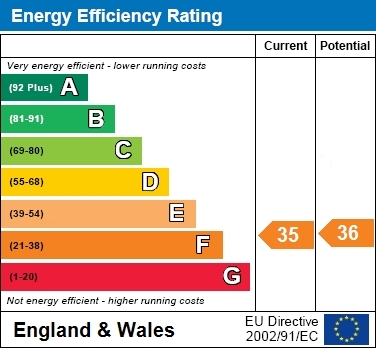 The local amenities and shops on Motcomb street and West Halkin street are very nearby.